Ideal degreaser for use throughout the kitchen. 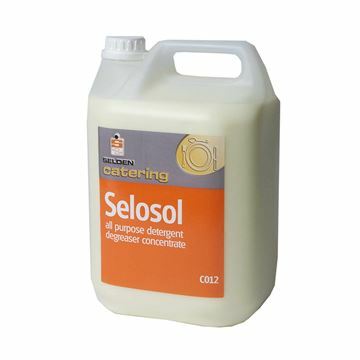 Emulsifies cooking oil, ideal for cleaning deep fat fryers. Contains no solvents, no acids or caustics. Odourless, will not taint food stuffs - safe for use in food processing areas. Controlled foam, no excessive rinsing required. Emulsifies animal fats, grease, blood and protein with ease. Contains effective detergents for soil penetration. Non tainting ideal food plant cleaner. Aluminium safe controlled foam, no excessive rinsing. Formulated to penetrate, lift and dissolve animal fats, grease, blood, protein and other ground-in soilage without hard scrubbing. Ideal for use on floors, walls, equipment, utensils and all other washable surfaces in kitchens, bakeries, meat-cutting rooms, slaughter houses and all other areas where food is prepared or consumed. Professional Deepio is powerful powder degreaser for cleaning greasy surfaces in professional kitchens. Handle all your kitchen grease problems with one-product detergent! Highly effective for degreasing kitchen floors, work surfaces, walls, kitchen equipment, cookers, hoods, fryers, pots, pans, utensils and table ware. Suitable for food contact surfaces. 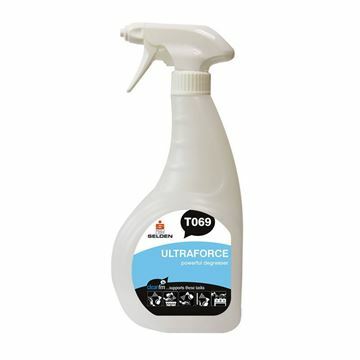 Powerful multi surface cleaner and degreaser. Cuts through grease and removes ingrained soil. Approved for altro flooring. 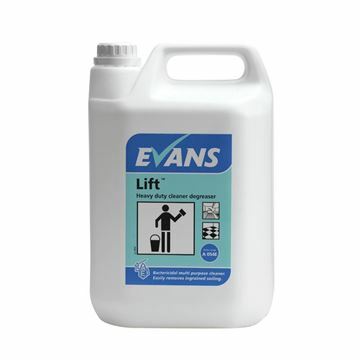 For use on floors, walls, cooker hoods and ovens - ideal in kitchens and the food industry. The Solulime powder sachet range takes dose control to a new level. Supplied as a tub of 150 easy to use sachets, you simply drop one in to a 10 litre bucket, or add more sachets if required for a large bucket (1 x sachet per 10 litres). 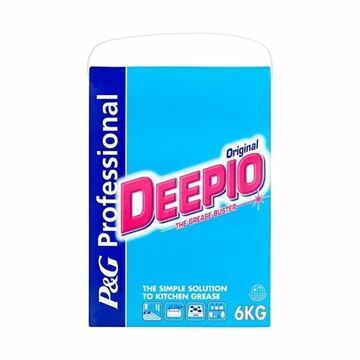 Ideal for deep cleaning. Removes burnt on fat and protein from cookers and extraction hoods. Aluminium Safe. Washrooms - Removes body fat from tiles and shower trays, mildew from grout.